The European Football Academy are excited to go to a new venue in Portugal this year for its International Football Camps. 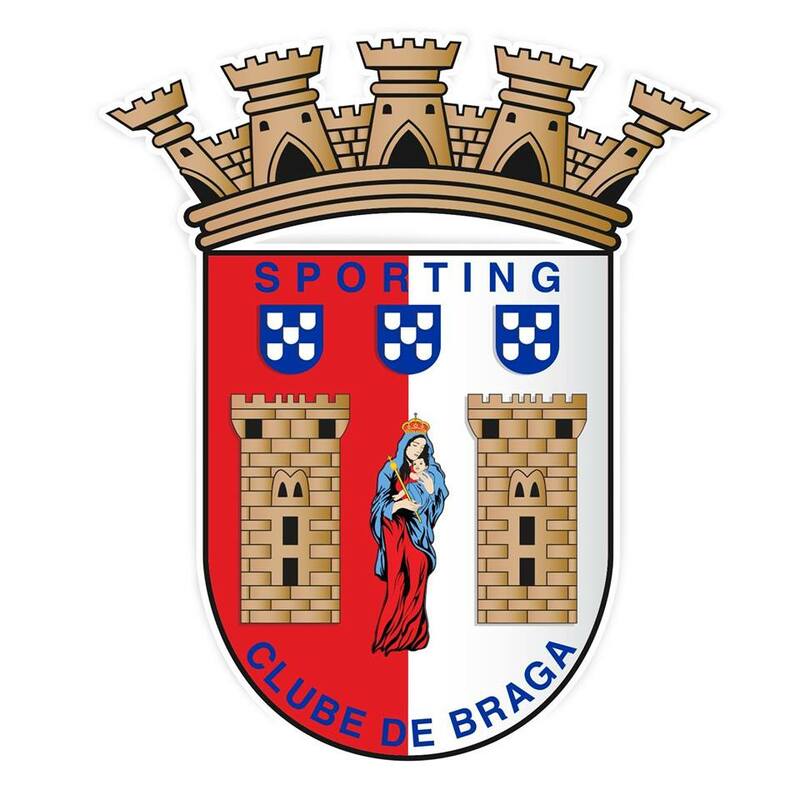 Recently the European Football Academy linked up with Sporting Braga and will be attending their brand new facilities in Portugal. The camp is open to players from the Academy and also those who are not. Previous camps to Portugal have been a great success with players learning and gaining valuable skills and experiences.